In layered ceramic superconductor architectures, CeO2 buffer layers are known to form micro cracks during the fabrication process. To prevent this crack formation, doping of the CeO2 layer has been suggested. 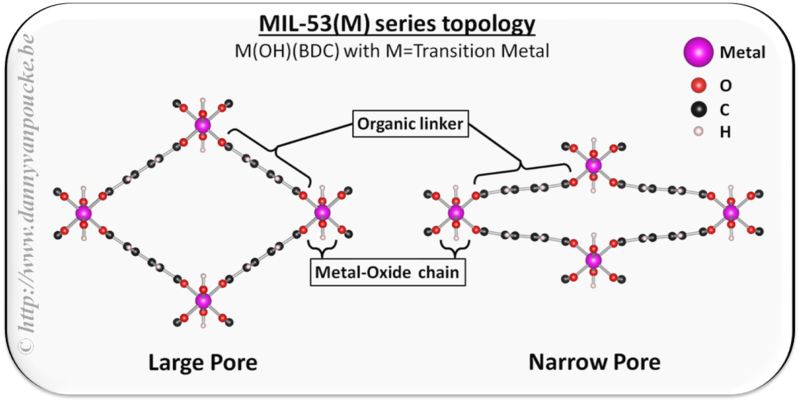 In this theoretical study, the influence of dopants (both tetravalent and aliovalent) on the mechanical and structural properties of CeO2 is investigated by means of density functional theory. Group IVa and IVb dopants show clearly distinct stability, with the former favouring interface and surface doping, while the latter favour uniform bulk doping. This behaviour is linked to the dopant electronic structure. The presence of charge compensating vacancies is shown to complicate the mechanical and structural picture for aliovalent dopants. We find that the vacancies often counteract the dopant modifications of the host material. In contrast, all dopants show an inverse relation between the bulk modulus and thermal expansion coefficient, independent of their valency and the presence of oxygen vacancies. Based on the study of these idealized systems, new dopants are suggested for applications. The modification of CeO2 properties by means of aliovalent doping is investigated within the ab initio density functional theory framework. Lattice parameters, dopant atomic radii, bulk moduli and thermal expansion coefficients of fluorite type Ce1-xMxO2-y (with M = Mg, V, Co, Cu, Zn, Nb, Ba, La, Sm, Gd, Yb, and Bi) are presented for 0.00 ≤ x ≤ 0.25. The relative stability of the doped systems is discussed, and the influence of oxygen vacancies is investigated. It is shown that oxygen vacancies tend to increase the lattice parameter, and strongly decrease the bulk modulus. Defect formation energies are correlated with calculated crystal radii and covalent radii of the dopants, and are shown to present no simple trend. The previously observed inverse relationship between the thermal expansion coefficient and the bulk modulus in group IV doped CeO2 [J. Am. Ceram. Soc. 97(1), 258 (2014)] is shown to persist independent of the inclusion of charge compensating vacancies. Fluorite CeO2 doped with group IV elements is studied within the density functional theory (DFT) and DFT + U framework. Concentration-dependent formation energies are calculated for Ce1−xZxO2 (Z = C, Si, Ge, Sn, Pb, Ti, Zr, Hf) with 0 ≤ x ≤ 0.25 and a roughly decreasing trend with ionic radius is observed. The influence of the valence and near valence electronic configuration is discussed, indicating the importance of filled d and f shells near the Fermi level for all properties investigated. A clearly different behavior of group IVa and IVb dopants is observed: the former are more suitable for surface modifications and the latter are more suitable for bulk modifications. For the entire set of group IV dopants, there exists an inverse relation between the change, due to doping, of the bulk modulus, and the thermal expansion coefficients. Hirshfeld-I atomic charges show that charge-transfer effects due to doping are limited to the nearest-neighbor oxygen atoms.